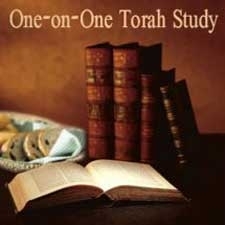 Would you like to study with Rabbi Eliezer or Mushky one-on-one? Let us know what you'd like to learn, when, and where, and we'll set something up! 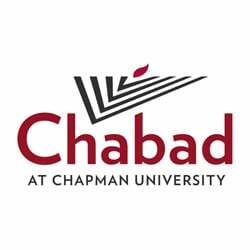 Send us an email at Rabbi@JewishChapman.com and we'll get back to you right away. We're looking forward to learning with you!